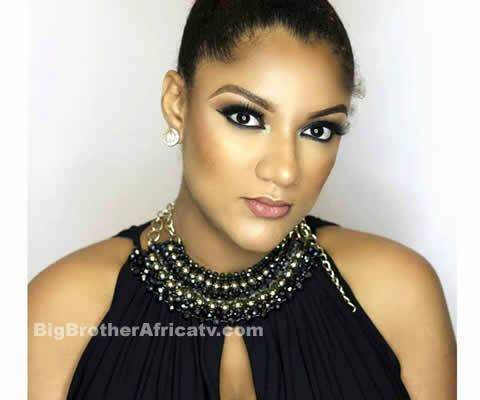 Former housemate of Big Brother Naija Season 2, Gifty Powers has revealed that she wouldn't resist to rejoining the returning reality show if she had the chance. Gifty who was mostly known for her accent and kissing most male housemates in the house, laid blame on many things as what spurned her chances of winning the N25 million prize. "I crazily missed being in the BIG BROTHER REALITY SHO :(. I I'm to make a wish, it's definately gonna be going back to the house, even if na to be fake house housemates joo :) :), me no get shame ooo cuz as I don talk my own, make God hear persin prayers :) "